Instead of slowly running down production and sales, Toshiba CEO Atsutoshi Nishida went straight for the jugular last month and put the whimpering format out of its misery, but what’s next for the hard-man boss after such a high-profile failure? 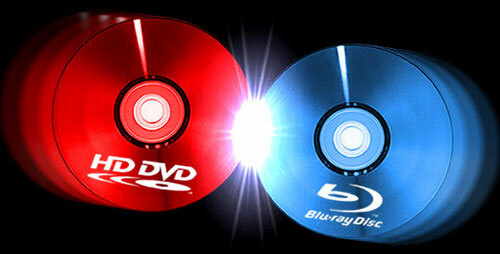 Speaking to the Wall Street Journal, Nishida explained that Toshiba will switch focus to standard DVD players and even suggested that Blu-ray will struggle. While Nishida clearly has nerves of steel, it’s hard to see many people who want to watch high-quality video not actually buying a high-definition machine. It just doesn’t make sense. Although he’s clearly banking on a price difference in favor of his players, it won’t be long before Blu-ray decks hit the price sweet-spot that made DVD a must-buy product a few years ago.